Is There a Difference Between a Boating Licence and a Registration? Yes, there is a difference! If you’ve got a boat from a dealership or from a previous owner there are rules and regulations you must follow. Following these regulations can get your out on the water sooner without any worries. These regulations cover both commercial and recreational and are set by Transport Canada. Transport Canada is the department of the government that is in charge of the regulations of vessels. Having proper documentation is essential to being a responsible boat owner. A boating licence and a boat registration have respective requirements and filings that need to be done to ensure they are obtained correctly. Getting a licence or registration is mandatory for all pleasure crafts equipped with motors of 10 horsepower (7.5 kilowatts) or more, including personal watercraft, which are principally maintained or operated in Canada. If you have recently purchased your boat you do have a grace period of 90 days before you must have a licence filed. In those grace days, you should have proof of ownership of the craft. 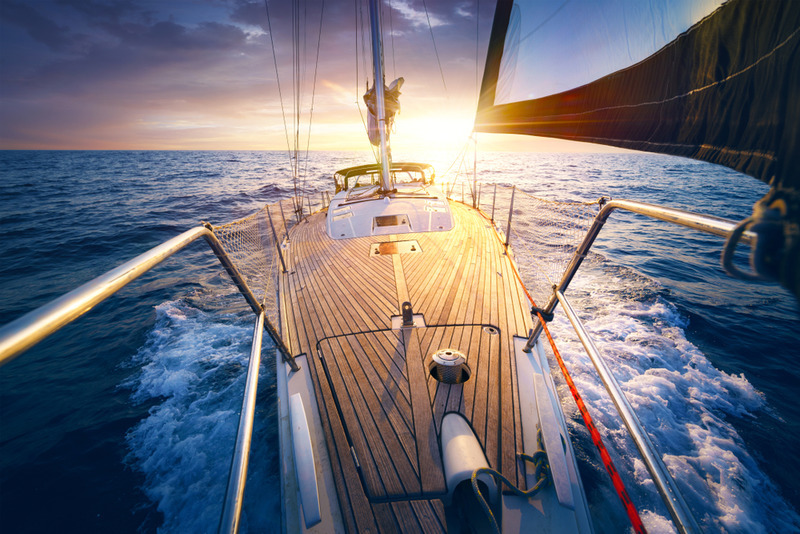 A Pleasure craft licence allows you to operate your vessel solely for pleasure in Canadian waters only. Some examples of the markings on a licensed pleasure craft are 13K123456; BC1234567, 10D123456 or QC1234567. Registration under the Canadian Register of Vessels allows you to operate your vessel in Canadian waters as well as foreign waters. It also may allow you to use your vessel for commercial purposes if you so wish. The exterior markings on a registered pleasure craft are the name of the vessel and port of registry, e.g. JANE DOE, Toronto, ON. The interior markings on a registered pleasure craft are the official number and registered tonnage, e.g. O.N. 654321, N.R.T. 4.52. It also provides certain benefits, such as the right to fly the Canadian flag. It also allows you to have a marine mortgage with your vessel. If you do file you registration for your vessel you are legally required to display your boat’s registration numbers on the hull of your ship so that they are visible above the water line. You also must display your hailing port information and the tonnage of your ship. With a definitive idea of what a licence is compared to registration, you can move forward with your filings. If you don’t know where to start you can find help with the National Vessel Registry Corp. We are a third party company that is dedicated to helping you file correctly the first time around. If you are worried about filing something with errors you don’t need to be. We have a dedicated staff that spends time reviewing all of the documents that you submit. We check for spelling errors, inconsistencies, missing information and much more. All of the forms that you need can be found on our website in easy to fill electronic format. This can save you a ton of time if you don’t know which forms you need or are worried that filing on your own could take too much time. If you would like to learn more about the National Vessel Registry Center Corp. please check out our Home page. In the event that you have any questions or concerns about which forms you should file our friendly staff can help you. We want you to enjoy your time on the water, legally!